Solar panels are the future of renewable energy. Everyday the sun gives us significantly more energy then we need to power the entire planet. By harnessing just a small fraction of it we can reduce our dependence on fossil fuels and preserve earth’s fragile ecosystem. That being said, we understand that solar panels may not seem like an affordable option for many homeowners. Spending thousands of dollars is difficult, especially when California is already one of the most expenses places to live in America. However, we think you might be surprised by how affordable a solar system really is. 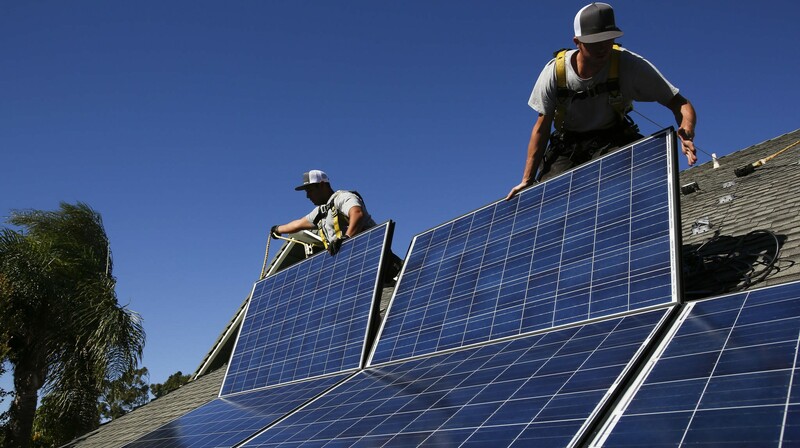 In California it will cost about $20,000 to install a typical residential solar system. However, most homeowners will only end up paying about half of that. Rebates and federal incentives are available to help compensate people for the price of a system. That means most homeowner’s out of pocket expenses actually end up being about $10,000. On average, you can expect to break even on that investment after ten years. The stated life span of most solar is 25 years. That means that during the last 15 years, after the panels have been paid off, your net savings may easily total more than $30,000. Furthermore, while 25 years is the stated life span of most solar panel systems, many people have seen their panels last up to 30 years. If that’s the case with your home, your long term savings could be as much as $25,000 or $30,000. Solar panels are also a good short term investment. Putting a 3kw (average size) solar panel system on your home will instantly raise its value by about $15,000. Considering that a system may only cost you $10,000, a solar panel system is a smart investment even if you plan to sell your home tomorrow. California is on the leading edge of the solar movement. There is more support for homeowners who want to install a solar panel system than anywhere else in the country. A law has been passed in California that requires 33% of all energy to come from renewable resources by 2020. That’s one of the reasons that residents of the state enjoy a wide range of financial incentives. A comprehensive list of rebates available in different cities is available here. If you live in Los Angeles you’re eligible for rebates from the LADWP (Los Angeles Department of Water and Power). Depending on the size of the system that you install, these rebates may be up to several thousand dollars. Thousands of Los Angeles homeowners have already taken advantage of this program and you can be next. To learn more about it, check out this useful brochure produced by Go Solar California. In addition to this program, there is a federal tax credit that can be taken advantage of by every resident of California. 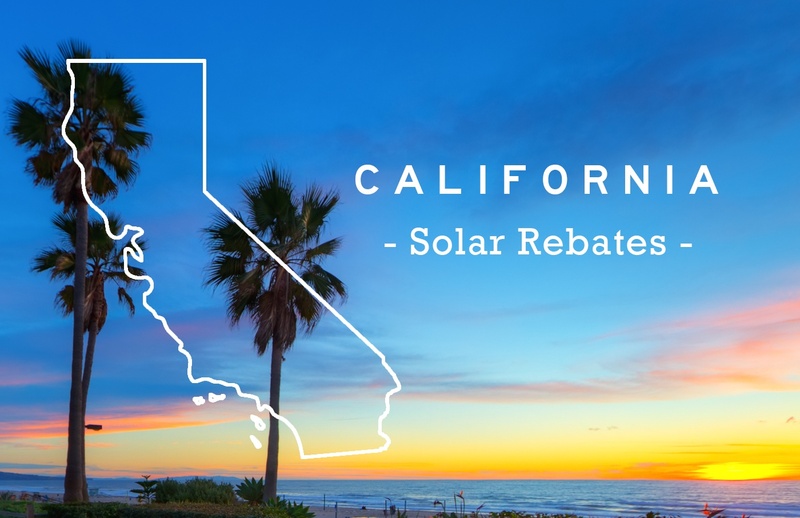 This rebates allows you to recoup 30% of the costs for both the materials and the installation of your solar panel system. One of the awesome features of this program is that it doesn’t have a price limit, which means that you can install a large system and still recoup a third of your expenses. However, the residential renewable energy tax credit is set to expire in 2017. Every homeowner’s needs are different, and what works for you might not work for your neighbor. However, this four-step program is designed to be as user friendly as possible. Here’s how you can get started today. You should make sure that any installer you consider is licensed to install solar panel systems and that he has experience doing it. The easiest way to find a good installer is to compare bids from various firms and compare their level of experience. Pick My Solar can help you with all this, and save you thousands of dollars in the process. You’ll probably be surprised about how much financing is available in California to help you install a solar panel system. Read this article from the U.S. Department of Energy to learn more about your options. 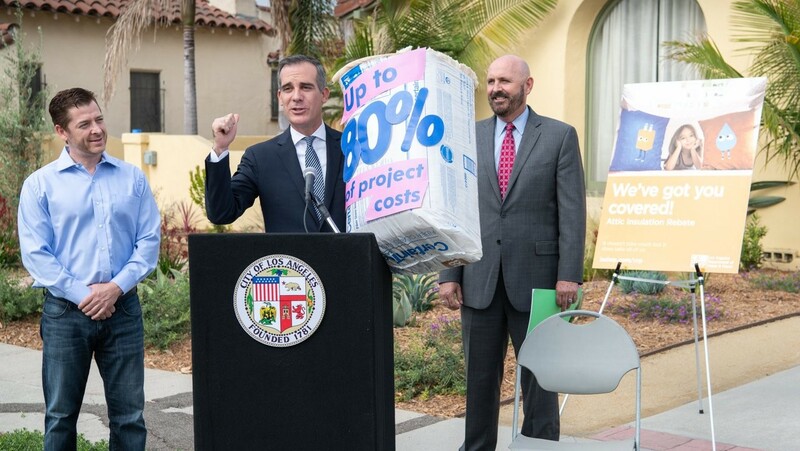 If you live in Los Angeles, learn more about the LADWP program by clicking here. 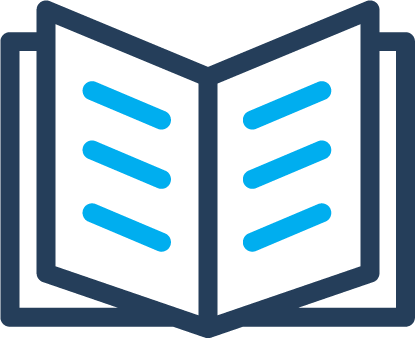 Find out more about federal incentives available to all California residents by checking out this useful pamphlet created by Energy Star. Your contractor should be able to help you with this. The application process isn’t as hard as running for President, but it does require some patience. Once the paperwork is approved you can connect your newly installed system to the grid. The last step is to submit your incentives claim. It will be processed and after approval, you will be a issued a check for your rebate. With the potential savings available, there’s no reason to not install a solar panel system on your home. If you turn around and sell your home next week, you’ll still come out ahead. To get the ball rolling and join the renewable energy movement, contact Pick My Solar. 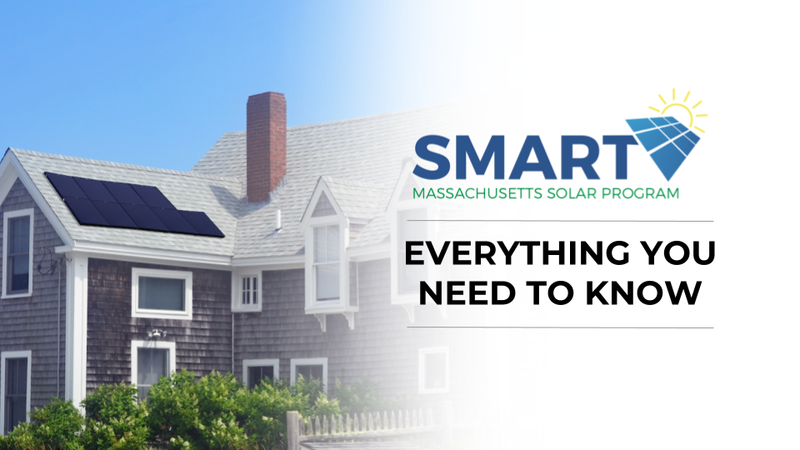 We can help you navigate the process of selecting a solar panel company, and save you enough money to buy an electric vehicle in the process. Don’t wait another day, go green today! 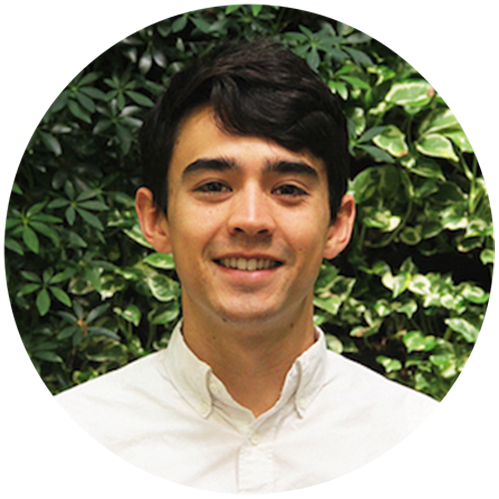 Sam is a Project Manager at Pick My Solar and a solar energy enthusiast. What's Pick My Solar? We empower our customers to adopt clean energy through transparency and choice. 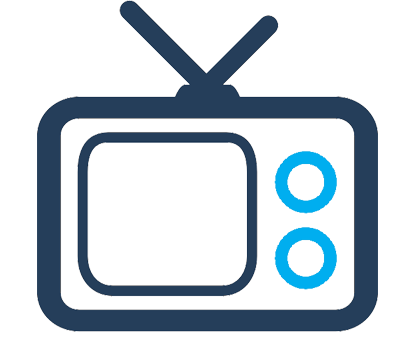 Our free, no-obligation platform provides competing solutions from top providers. 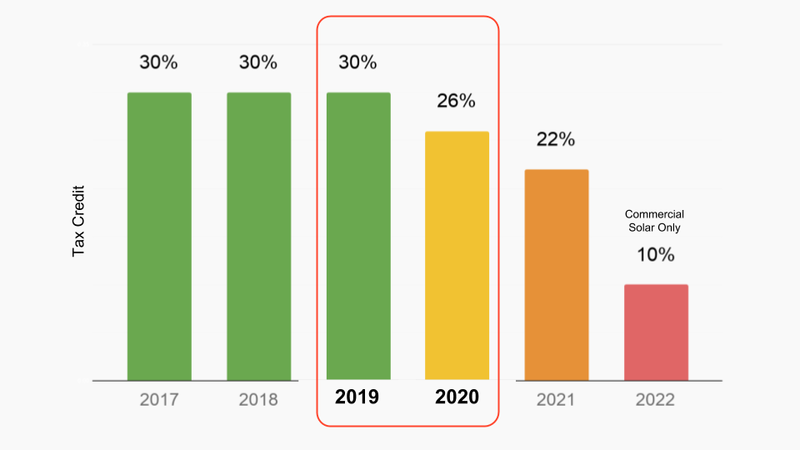 The 30% Solar Tax Credit steps down after 2019. Chat with an expert to find out your savings potential, financing options, and more.